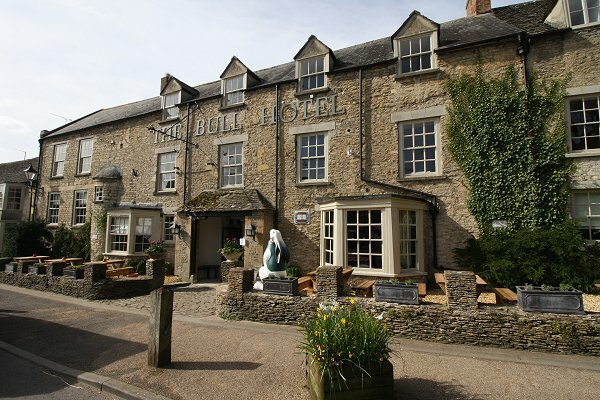 The Bull Hotel pub quiz is a great night out and the perfect place to meet up with friends. The venue is steeped in history, a Grade II-listed coaching inn, gloriously situated on the Market Square in Fairford, a picture-perfect market town in the Gloucestershire Cotswolds. Recently taken over by renowned chef, Sebastian Snow.